Our mission is to give non-native English speakers an opportunity to meet their personal, education and employment goals by offering a range of English for Speakers of Other Languages (ESOL) classes and services. Class schedule includes morning, afternoon, and evening classes ranging from 6 hrs/wk to 25 hrs/wk. 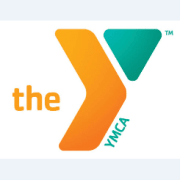 Would you recommend YMCA International Learning Center?